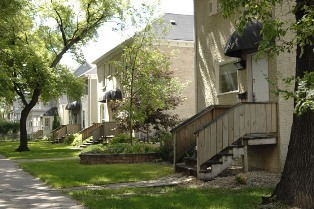 Campus Living at The University of Winnipeg is affordable and close to classes. 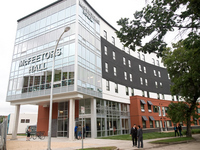 There are several different living options to choose from, along with outstanding meal plans from Diversity Food Services. 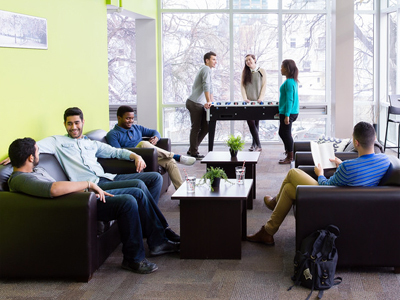 Bonus: Living in residence gives you the chance to meet other University students from across Canada and around the world, and you’ll have the extra support of a live-in Resident Assistant. Applications may still be submitted after these dates; however, accommodations may not be available.